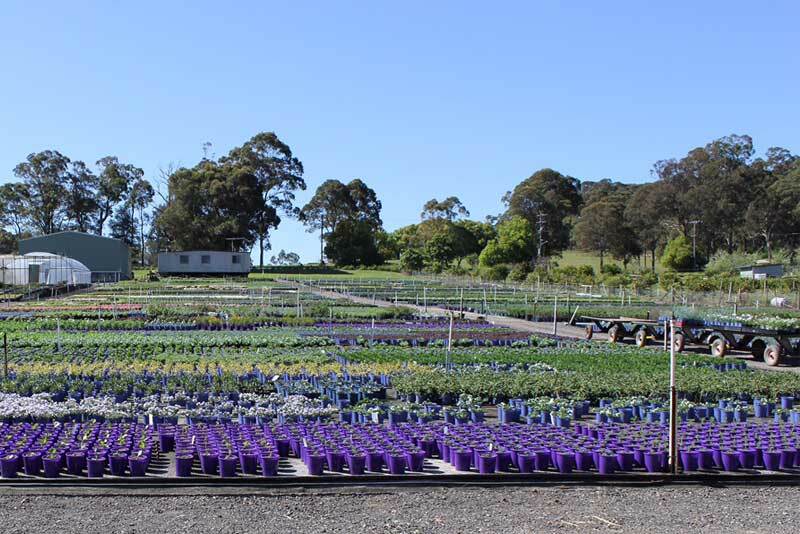 Cameron’s Nursery is a specialist wholesale nursery based in Arcadia NSW, in the Sydney Hills District. A fabulous summer flowering Agastache with spires of blue flowers with highly fragrant green foliage with sweet mint smell. Blue Fortune won the “Great Plant Picks” award in 2004 for its outstanding garden peformance. Quickly develops into a full bush. 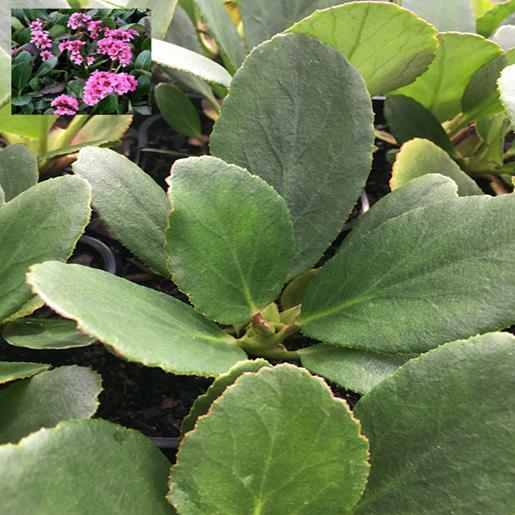 Ideal for sunny borders, clustered in perennial borders or combination patio containers. Frost, drought & tolerates hot dry or wet summers. Attracts birds and butterflies. 70cm high x 50cm wide. 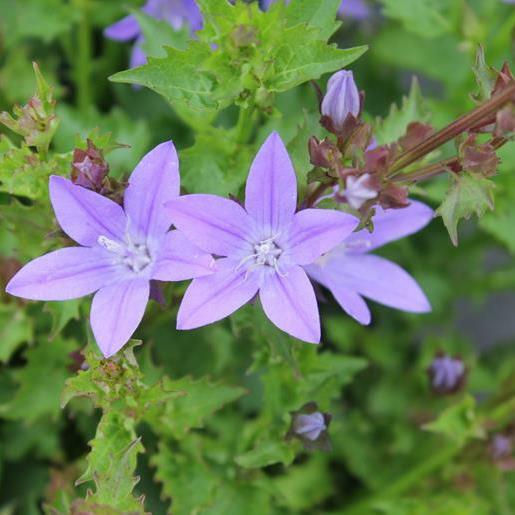 Blue Fortune is a perennial which flowers in the warmer months. 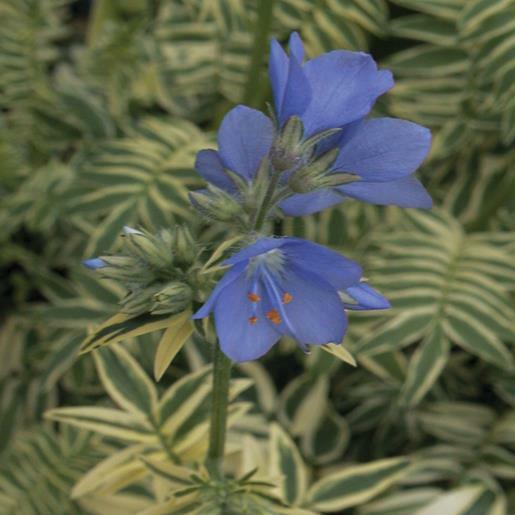 Masses of blue flower spires appear in summer and autumn providing long lasting colour. Fertilise in spring. Free draining soil required. 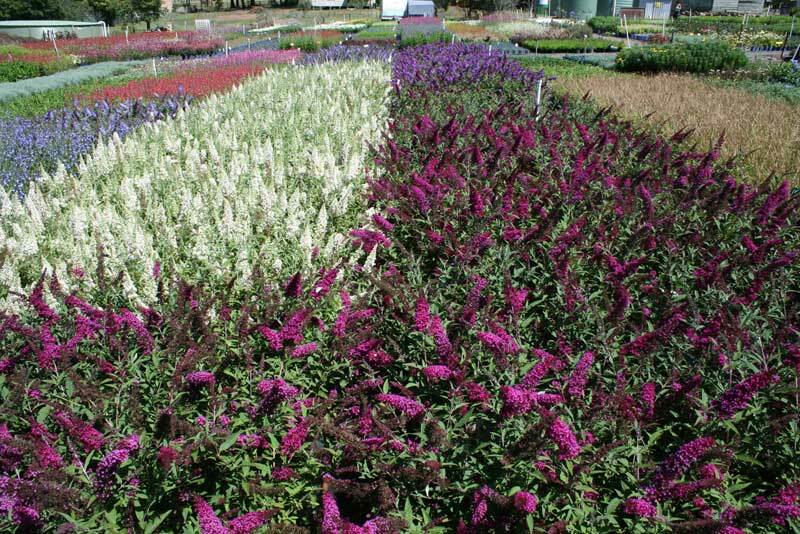 Trim lightly after main flowering is finished & new flowers will appear. Cut back to approximately 25cm in early spring to make way for new growth. Useful for perennial borders, cottage gardens, tub specimen, en masse or water wise landscapes. Blue spire flowers, easy to grow and drought tolerant, Full Sun, Promise to Bloom, Hardy. Cameron’s Nursery has a strong commitment to the environment and we have endeavoured to run our business following these beliefs. We strive to continue to make improvements throughout the business and to reduce our impact on the environment. Our company sees our environmental responsibilities extend far beyond our own backyard and we intend to educate our customers and suppliers about the benefits of being environmentally responsible. 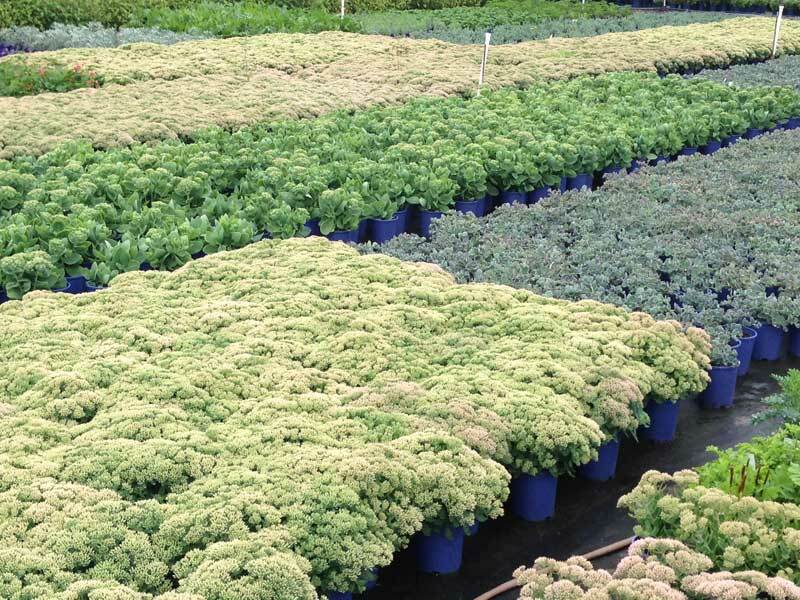 Our plants can be found in many retail nursery outlets and many of the major chain stores.